With fast-paced growth in technology, the telecommunications industry has seen spectacular growth in the past decade. Venturing into untapped global markets, telecommunication giants have established themselves as truly international entities. If you think about it, telecom giants were always most likely to go global. Now the headquarters of some of these giants are in North America, Europe, or East-Asia. Then how do these big players manage to channelize their field workforce all over the world? 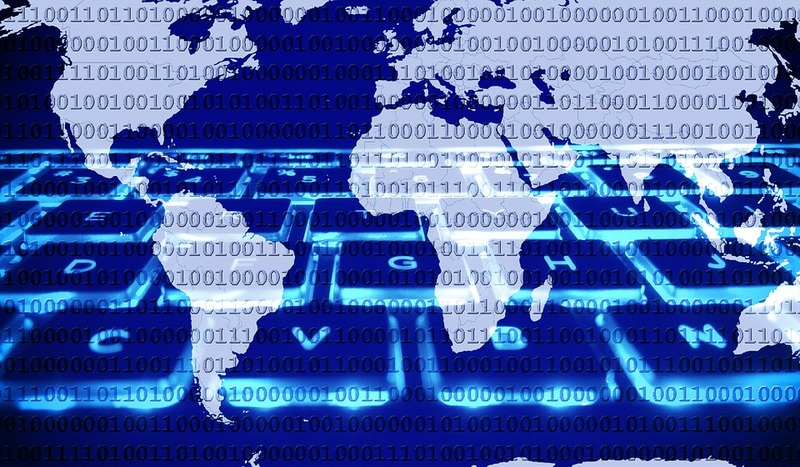 International field workforce optimization is a tall task as there is an element of glocalization involved at each entry point of every global market. Glocalization is the new terminology used for the adage, ‘Think Global, Act Local’. Field workforce optimization follows a strategic structuring of activities of all the field service agents of any country. Each country has a preset culture where the resources should be locally sourced, processed, and derived value from. For an international company, to understand the local culture and specificities fast and have a profitable turnaround quickly is always a tall task. Fortunately, field workforce management software is culture-neutral. Planning for expansion in Casablanca, Morocco, while sitting in Madison Avenue, New York needs forethought and forecasts. Field service optimization forecasts can be generated through sample simulations fine-tuned for destination ground realities for optimal route planning and optimization with automated resource allocation. If in Casablanca, the mode of transport is preferably bike owing to congestion, then the fleet management scenario stands altered. Beat planning across seas can help the parent company in planning their field workforce optimization activities before time. 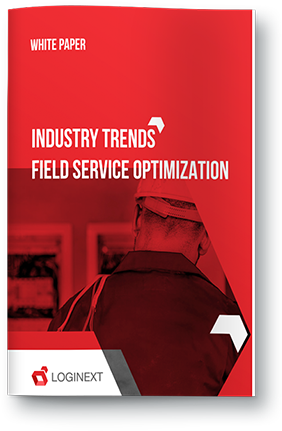 A proper field workforce optimization software helps you understand the strengths and weakness of each field service agent through a self-learning platform. LogiNext’s FieldTM is world’s leading source of field workforce optimization. This software assigns the most appropriate delivery to the ideal field service agent. The field workforce optimization software calculates all the variables to further assign the correct number of deliveries to any service agent. You should assign a delivery to the person best suited to accomplish it. This is relevant when you consider last mile delivery and its peripherals. The right delivery person would be chosen based on expert analytics of the field workforce management software. You would have to identify the quickest and most efficient way to deliver your product by using route optimization solutions. If this process is not streamlined, you would end up with a backlog of unfulfilled installations or service requests. Recommended read: Why Has Field Workforce Optimization Taken Logistics Software Solutions By Storm? You should ensure that the customer inherits a substantial amount of benefit from the delivery to build satisfaction and loyalty. Within the intensely competitive world of telecommunications, customer loyalty is gold-dust. Product integration and service maintenance require the efforts a high number of field service professionals working collaboratively. This can only be accomplished through field service optimization through a central control dashboard. This central dashboard would act as a control tower where end-to-end field service agent visibility would streamline all allocation, optimization, and quality control activities through a single cloud-based software. If your company has a high level of service outage problems with customer service request, such a field service optimization system set-up is a must for your company. A successful telecom company ensures that there is the highest level of service visibility for the customer. If the customer can themselves track their service requests, there would be more assured and would have a more realistic expectation regarding the service standards. This would, not only, make your field service optimization more effective, but also involve the customer in the workforce management process. This would help in managing customer expectations which you would be more likely to meet and exceed in the future. A recent study showed that US customers look at their smartphones more than (a consolidated and whopping total of) 9 billion times a day. With the adoption of innovative wearable technology such as smartwatches and fitness bands, the connectivity protocol for telecom service companies has doubled over the last three years. The Internet of Things (IoT) is catching up with more stable interlinking across the internet. Telecom service agents now must engage the customers not just for sales or maintenance request, but also for network integration and for educating the customer themselves. 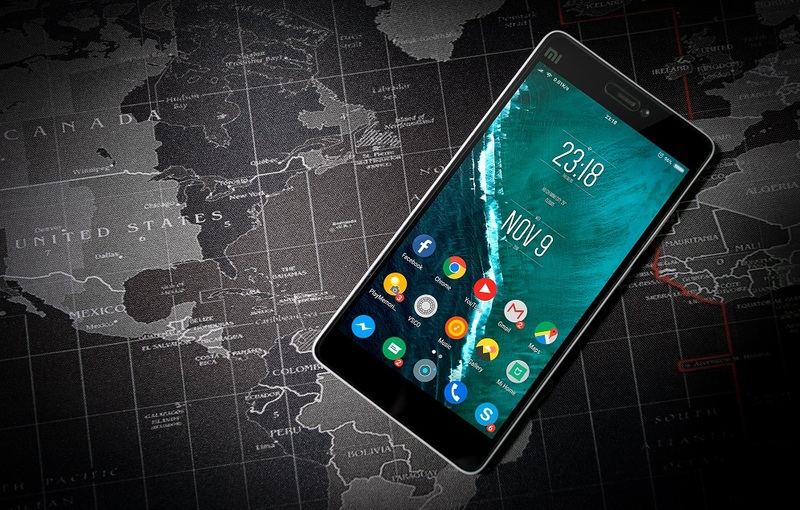 Technology is galloping ahead, and telecom companies are utilizing the highest quality of cloud-based field service optimization software to channelize their field workforce into quality driven service professionals. I know this web page presents quality content and other information, is there any other web site which gives such information? Your method of describing everything in this post is actually nice, every one be able to easily know it, Thanks a lot.